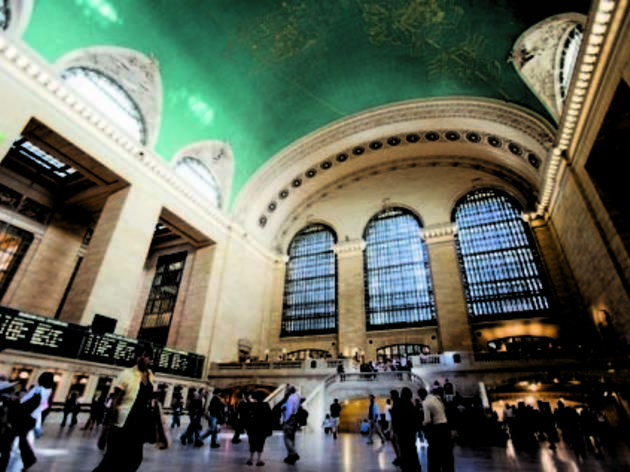 Beat the cold on this indoor walking tour as you learn about the ghostly commuters at Grand Central Station. Tots will learn about famous locals like August Belmont, Franklin Roosevelt and his pet dog Fala and the Vanderbilts. 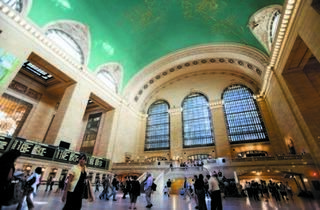 Meet in front of the New York Transit Museum, near the station master's office. RSVP required. Ages 6 and up.